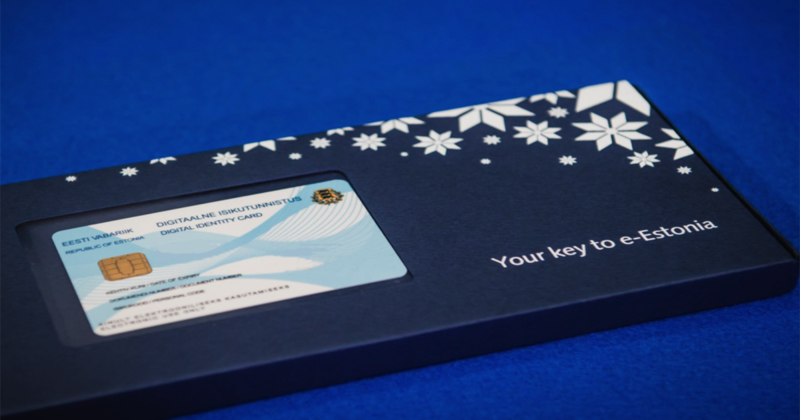 A year has passed since the Estonian e-residency programme was officially launched; as of today, more than 7,200 people from 121 countries have joined, over 240 new companies have been founded by e-residents, and more than 530 entrepreneurs use e-residency to administer their businesses. The utility and versatility of e-residency has grown substantially since its launch a year ago. 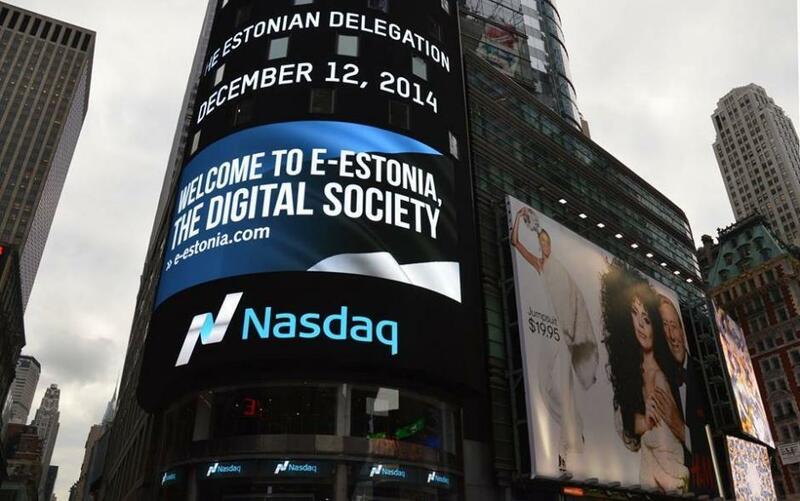 NASDAQ recently announced its intent to cooperate with Estonia to develop secure e-services. E-residents can get information on best places to live and work from Teleport.org, invest in startups via Fundwise, and will be soon able to lead and trade investments on the Funderbeam’s worldwide startup marketplace. SignWise‘s digital authentication and e-signature solutions make it easy for e-residents to transform paper-based business processes into fully digital ones. There is also a business networking platform, eResNetwork, that provides secure and transparent communications for e-residents. E-residents from within and outside the European Union can establish companies and use Estonia as a base of operations in the EU. Companies launched in Estonia can be managed and administered from anywhere in the world and e-residents can conduct banking business, use international payment service providers, declare taxes, and sign all relevant documents and contracts remotely. Estonia’s first e-resident was the Economist editor Edward Lucas, who called the E-resident’s card an “Estonian Express” that offers a degree of security, convenience and privacy that no other national ID scheme does. In a short period of time, thousands of foreign entrepreneurs, professionals and media figures have followed Lucas’s suit to become Estonian e-residents, among them Shinzō Abe – the Prime Minister of Japan. Cover: e-Estonia advertised in New York in December, 2014. Photo by Siiri Lind.